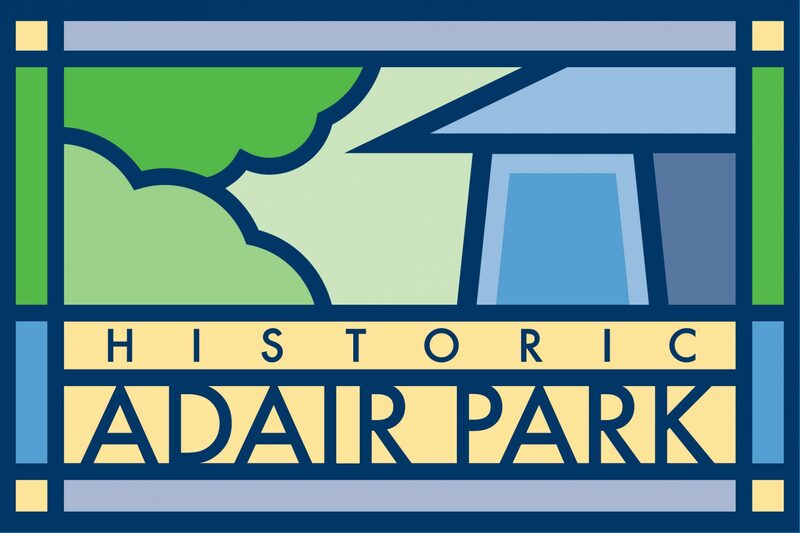 In order to accommodate all those voting and going to election events, the Adair Park Today meeting has been moved to next Tuesday, November 13th. Same place, at the Kroc Center at 967 Dewey Street, and same time at 7pm. We will have a representative from the Beltline there to talk about the Southwest Atlanta progress, and a local business owner is coming to discuss opening a convenience store on Whitehall. Hope to see you there!